May 28, 2018 at 12:05a.m. It’s official: Kyle Busch can win everywhere. Busch marked off the only track where a points-race victory had eluded him Sunday night, leading 377 of 400 laps in the Coca-Cola 600 at Charlotte Motor Speedway. Busch is the only driver in NASCAR’s modern era to win a points race on every NASCAR track on the schedule. 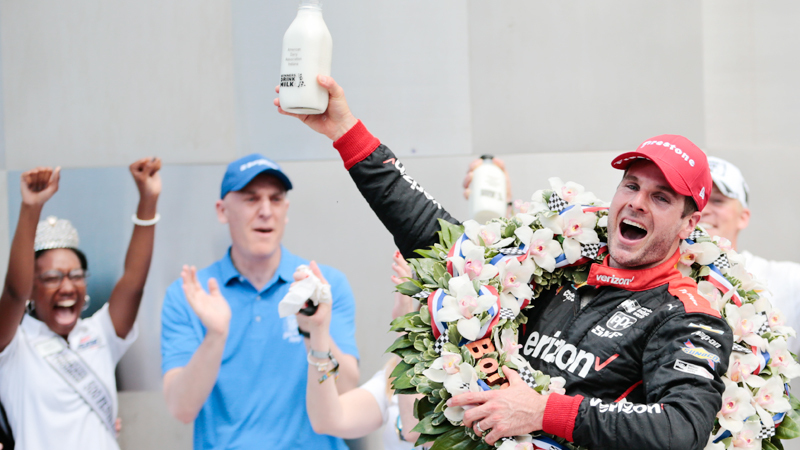 Busch started on the pole, won every stage in the circuit’s longest race and left everyone else fighting for second on the way to his fourth victory of the season. It was Busch’s first win in 29 tries points-racing at Charlotte and gave him a series distinction like no other. September 25, 2017 12:05 a.m.